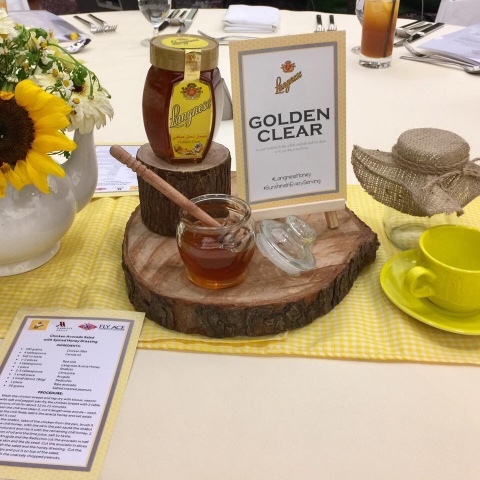 Press Release - Manila, Philippines, Discover sunshine in every serving as Fly Ace Corporation introduces another high-quality product that recently hit the stores nationwide: Germany's no 1 Langnese Honey (Lang-ne-se). A family-owned brand distributed in over 45 countries. 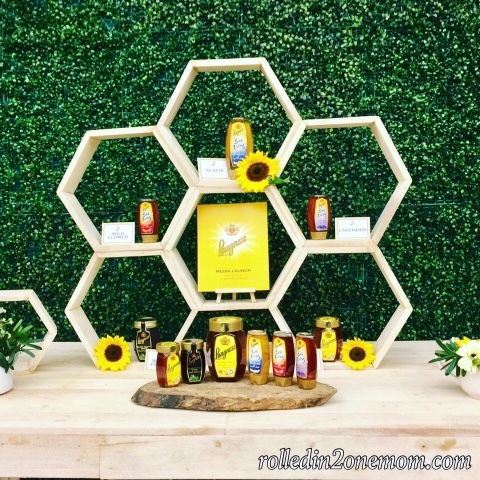 Honey is considered one of nature's sweetest gifts from nectar that's collected by bees' wings, evaporation takes place in the unique design of the honeycomb that produces the thick, syrupy liquid we now know as honey. 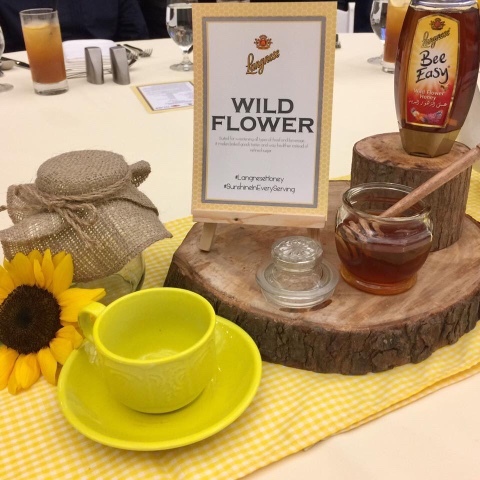 Interestingly, the color and flavor of honey is an indicator of its type of flower nectar collected by bees, thus leaves consumers with more flavor options. 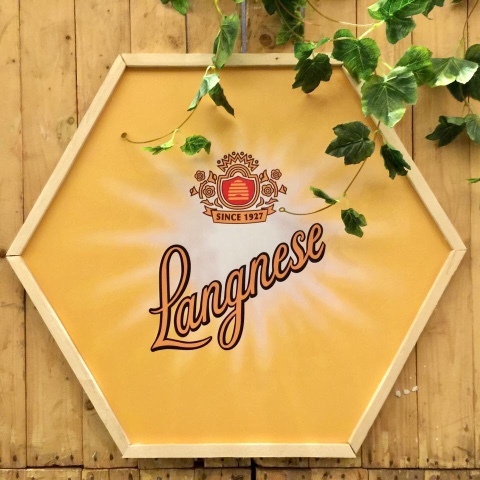 Langnese Honey is a family-owned brand for nine decades; it's also a reputable market leader with a seal of approval from Germany's Honey Ordinance and European Standard Basic Principles that strictly requires the safest and unadulterated quality. Meaning, it should be raw, unfiltered, and residue-free, with a limit of between 16% - 21% water content only. With Langnese Honey, it doesn't only surpass these requirements, its name is also a seal of guarantee that nothing is added nor removed from it! 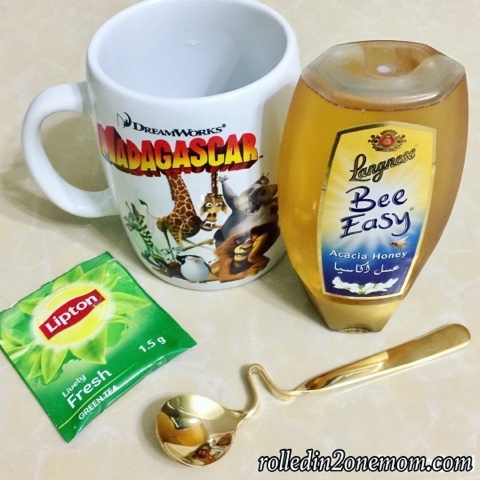 Honey Reduces cough and throat irritation: Honey helps with coughs, particularly buckwheat honey. A single dose of buckwheat honey was just as effective as a single dose of dextromethorphan in relieving nocturnal cough and allowing proper sleep. Are you aware that when a honey comes back negative for pollen test, it's a sure sign of ultra-processing? That shouldn't be the case, according to the makers of Langnese Honey Fürsten - Reform's Export Manager Mark Baumgärtner, " Absence of pollens in the honey means there's no way to determine whether the honey came from legitimate and safe sources, as verified as well by the German Honey Directive and World Health Organization. 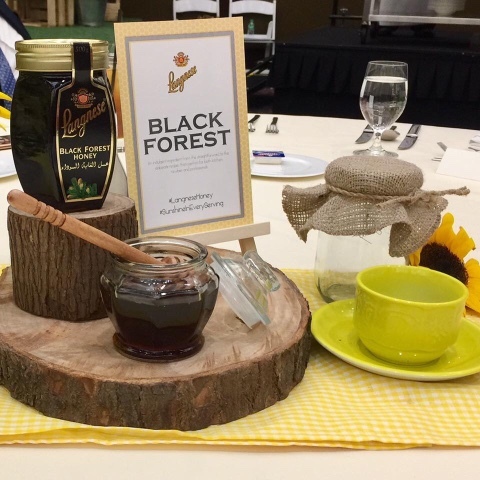 Langnese Honey mindfully takes into account the latest scientific findings using modern technology and unfiltered process that effectively determines the origin and type of honey." Featuring a honey dispenser technology famously known as "Bee Easy", this chic and convenient packaging is also guaranteed no drip and stickiness in every serving. Available in 250g and 500g PET dispensers, it's also well loved by kids who find fun and enjoyment with their food. What's more, you can take delight as you please, as its five yummy flavors might be the best you've ever tasted. 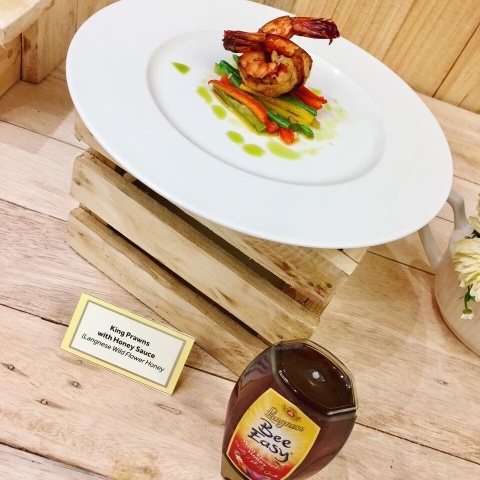 Aside from Langnese Honey's credible process and source, there's none quite like it's well-balanced, rich, and golden flavors that's arguably highly nutritious! 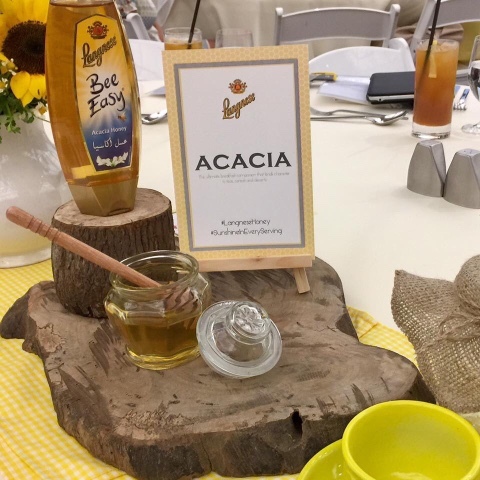 Considered a staple for its subtle and mildly sweet taste, Acacia is the ultimate breakfast companion that lends characters to teas, cereals, and desserts. Golden Clear on the other hand, offerd a sweet antidote to dips, salads, cocktails, and hot drinks, or to just about anything. Meanwhile, foodies and cooks can never go wrong with Black Forest that's surely a luscious ingredient from the straightforward to the flashy recipes. While Wild Flower is pretty much suited for sweetening all types of food and beverage, it makes breads and pastries tastier and way healthier instead of refined sugar. Last but not the least, Lavender is also lovely for sweetening all types of beverages like tea and is a luscious spread on breads. 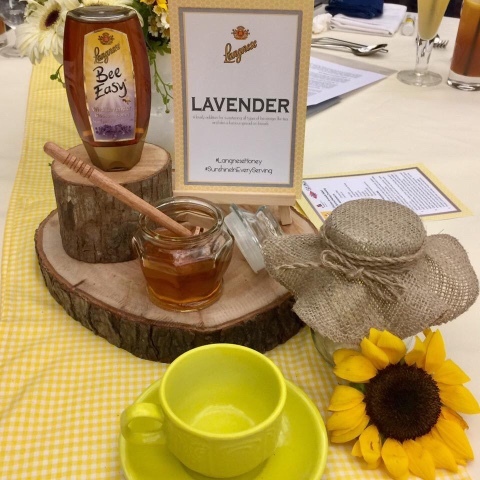 Right after attending the launch of Langnese Honey, I decided to give their honey a try - I used it on my tea which of course gave it an extra sweet taste. I have been using Langnese Honey Golden Clear every morning. I mix it with Apple Cider Vinegar and Lemon Juice and I've been feeling and seeing some positive changes to my body every day! Yes, it's true - 100% pure honey products like Langnese Honey gives the body healthy benefits! You can also use it as a cooking ingredient! Healthy and versatile - a perfect mix! An example of a dish whipped using Langnese Honey Wild Flower Honey flavor. Langnese Honey is exclusively distributed by Fly Ace Corporation and is available in supermarkets nationwide.